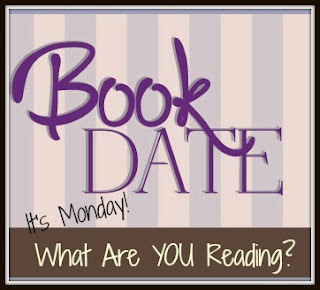 Review will be on my blog on June 3.
Review will be on my blog on June 28. THE GIRLS IN THE GARDEN by Lisa Jewell - review on June 7. LIAR, LIAR by M. J. Arlidge - review on June 21. THE MEMORY OF LEMON by Judith Fertig - review on June 23. 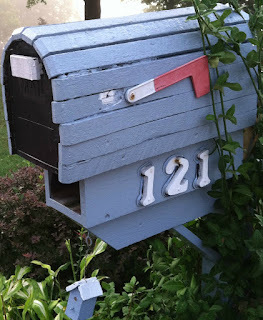 My mailbox is showing books I received last week when I was away as well as books from this week. 1. MYSTIC SUMMER by Hannah McKinnon, courtesy of Ariele Fredman of Simon & Schuster. 1. DEAR AMY by Helen Callaghan, courtesy of Kathryn Ratcliff-Lee of Harper Collins. 1. NEWS OF THE WORLD by Paulette Jiles, courtesy of Tavia Kowalchuk. 1. WHEN LIFE HANDS YOU A LEMON by Mike Hansen, courtesy of French Press BookWorks and ARMCHAIR BEA. 2. 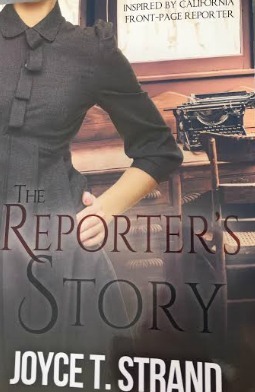 THE REPORTER'S STORY by Joyce T. Strand, courtesy of the author. 1. THE MEMORY OF LEMON by Judith Fertig, courtesy of Diana Franco of Penguin Random House. 1. RADIO GIRLS by Sarah-Jane Stratford, courtesy of Lauren Burnstein of Penguin Random House. "Pip stands behind her mother in the tiny bathroom. She's not sure what to do. She's never seen her mother being sick before. "Urgh, God, Pip. I'm so sorry. I am so sorry." That's okay, Mum." Pip tentatively touches her mother's head, and strokes her fine blond hair just once." I have just read a few pages, so I don't have any opinion. I did enjoy Ms. Jewell's book, THE HOUSE WE GREW UP IN.